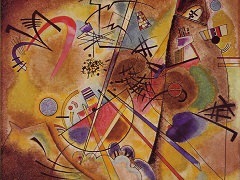 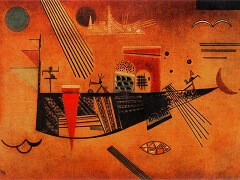 Wassily Kandinsky created Points in 1920. 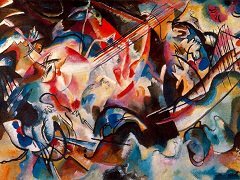 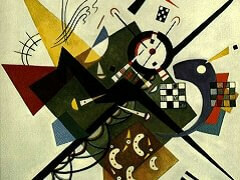 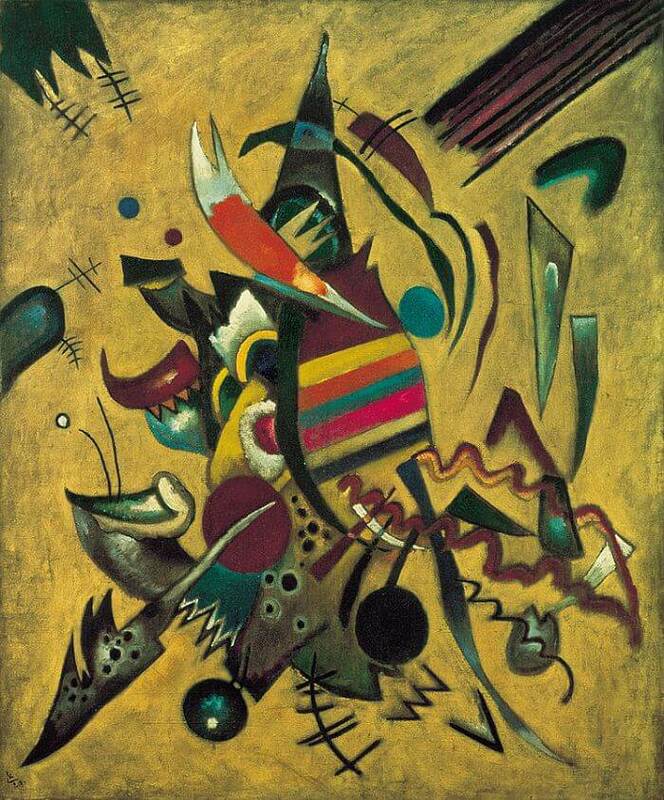 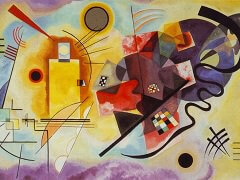 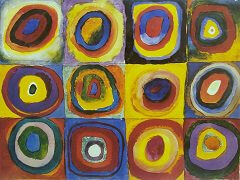 In his writings, Kandinsky analyzed the geometrical elements which make up every painting - the point and the line. 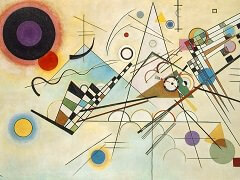 He called the physical support and the material surface on which the artist draws or paints the basic plane, or BP. 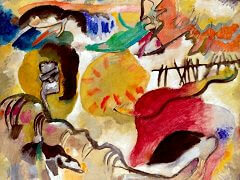 He did not analyze them objectively, but from the point of view of their inner effect on the observer.